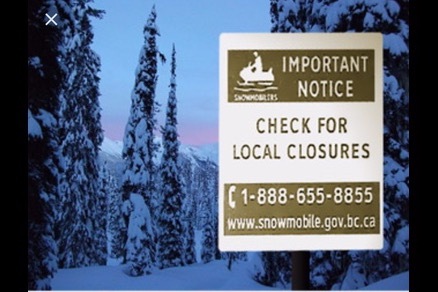 The BC Snowmobile Federation (BCSF) is calling on all riders, dealers, manufacturers, commercial operators, communities and businesses to help us secure some needed funding quickly. Increasingly, across the Province, the BCSF and our clubs are being asked to participate in land access meetings and consultations. These meetings have the potential to impact rider access in many areas and appear to be driven by groups that do not support our continued access. We need an economic impact study of snowmobiling in BC to be able to show communities and decision makers the benefit snowmobiling brings to the rural winter economy of BC. 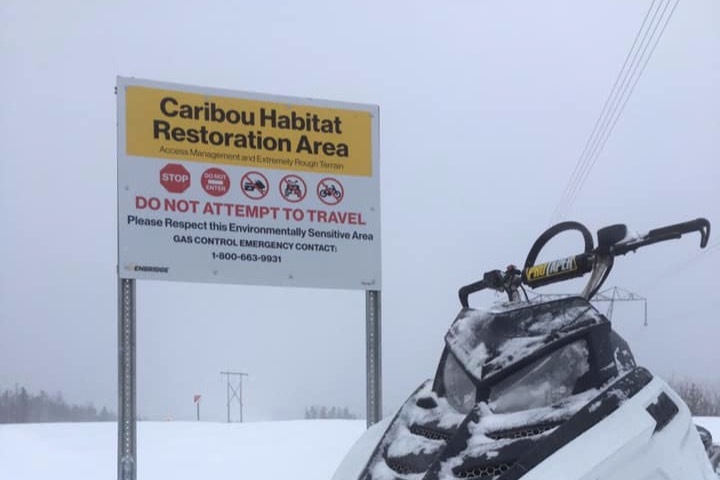 At the snowmobile club level, often the volunteers are not equipped with the background knowledge or support they need to properly inform the decisions they are being consulted on. They have a strong knowledge of their local riding areas but may not understand all the implications of a proposal that is being presented or the ability, as volunteers, to take time off from work to attend meetings. The BCSF is currently in a position where we do not have the necessary budgets to attend every meeting or always provide in-person support when asked. We are currently weighing each meeting invite against our budgets, staffing and the future meetings we anticipate that we will need to attend. The reality is that every meeting is important and every single meeting we miss has the potential to impact our access significantly. Many consultations are set to happen over the next twelve to twenty-four months. There are many files in different government agencies moving at once which is making effective participation difficult and expensive. We anticipate that much of the proposed restrictions will relate to caribou but we are also seeing pressure from proposed new parks or park plans for existing parks, new provincial species at risk legislation, new wildlife management legislation, new environment legislation, First Nations treaty settlements, commercial tenures and local land planning. 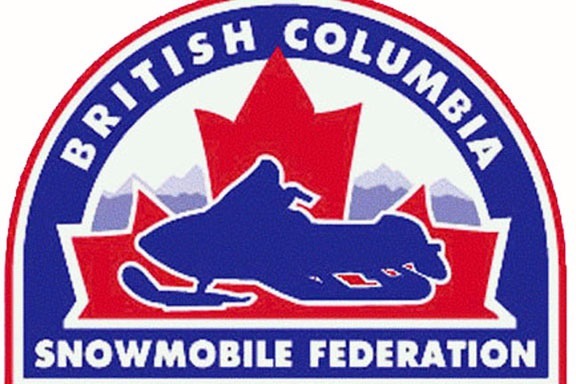 The BC Snowmobile Federation is currently funded by a portion of membership sales in member Snowmobile Clubs. The money currently collected from the clubs provides the minimum funding necessary for the operations of the BCSF office and insurance for club operations. But it does not provide adequate additional funding to complete some necessary projects or staff coverage to launch a wide scale campaign. The snowmobile clubs have donated an additional $10,000 this year to assist the BCSF with some of these projects and allow our seasonal staff person to work more hours but the reality is that the total cost of this work cannot solely be carried by the clubs…we need everyone potentially impacted to assist. A complete Economic Impact study of snowmobiling in British Columbia. This includes club operations, dealerships, commercial operations, communities, and tourism. This complete Report will provide us with one of the key tools to effectively participate in land access consultations. It will also provide us the value of our sport in jobs, taxes and tourism potential. This will allow decision makers to effectively make decisions with a clear understanding of the implications they will have to local economies. This will assist the BCSF with current upcoming consultations in the Northeast as well as the individual Herd Plan consultations expected in the rest of BC. As consultations role out across the Province it is important that the BCSF has the budget to attend these meetings. As the consultations move down from the Government level to herd specific consultations at the community level the BCSF will need to be there to support the local ridership. We also see the mentoring of key individuals within the clubs/ridership will be necessary to ensure we can have representation at all meetings Travelling costs money both in actual travels costs but also in staff time as we need to hire staff to keep the day to day operations of the BCSF going at the same time. The BCSF needs to hire consultants and biologists to assist with the review of consultation documents and preparation of responses. We want to ensure that decisions being considered reflect current science and will contribute to the objectives intended. We want to use science to enable us to move away from precautionary principle to evidence based decision making. The BCSF needs to be able to hire GIS specialists to compile cumulative data. We are seeing proposed closures under several different agencies including First Nations Land Settlements, Motor Vehicle Act, Wildlife Act, Fire recovery areas, Proposed Parks, Industry, etc. But there is not a cumulative map of all these proposed closures and what they mean for our sport. We want to have the ability to hire legal advice when needed as it pertains to new regulations and consultation processes. The BCSF would like to hire a lobbyist to assist us in educating elected officials and decision makers both Provincially and Federally if budgets allow. So, if you ride in BC or live in a community where snowmobiling is important to your economy please donate to help us. Please share this campaign with your local town councils, chambers of commerce, and businesses. The BCSF has also applied for a grant to complete the economic impact study. If we are successful in receiving any grant dollars we will share the amount we receive and the money collected here will be shifted to increase the budget in the next area listed above. As GoFundMe takes 2.9% of money collected for their service if you would like to make a large donation please contact the office directly office@bcsf.org to make payment arrangements. The BCSF will report on all funding collected here in a separate budget category and it will be reported as part of our Annual Financial Report separate from BCSF operations. The financial statements, as always, are reviewed by our accountant BDO and will be presented to the Member Clubs at our Annual General Meeting. A copy of interim project statements can also be requested, at any time, directly from the office from people that have donated more than $500.00 towards the campaign. BC Snowmobile Economic Impact Study Project. $53,950. Project is more than half complete with a final study to be delivered by the end of May 2019. Funding of travel to attend key Community Consultations in April and May. We will not be attending all meetings because they are the same presenters with the same presentation. So we have chosen some key communities to deliver our message in person and providing a list of questions to meetings we are not attending. GIS Mapping - We have hired a company to create maps for us in the Northeast in preparation for consultation meetings planned for May 2019. This project is not totally funded but has started. While we have made excellent progress we are still working to fund the rest of the GIS mapping project, additional consultation travel expenses beyond May and all other projects listed including the biologist and lobbyist. Thank you to those that have contributed so far and please keep sharing! We are now at $35,555 of our $100,000 goal! 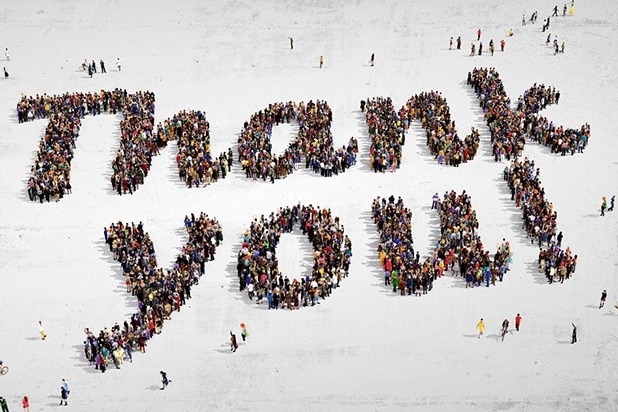 Thank you so much to every individual and business that has stepped up to show their support!